How did the first week in October go? Fine, I hope. 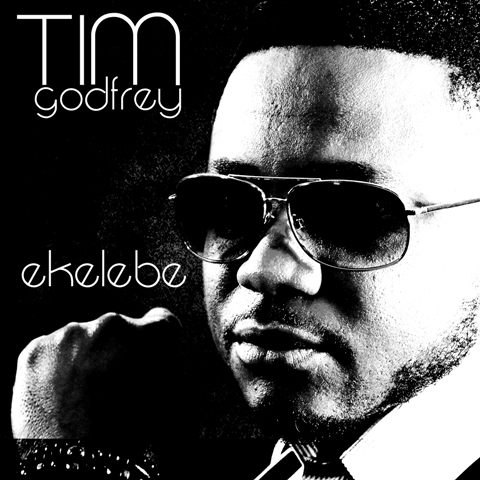 Well, to cap off the week, here are three free songs courtesy of the following artistes: FLO, Tex, and Tim Godfrey. 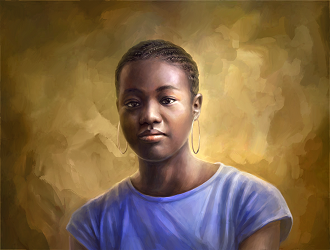 The first song titled God Alone by FLO features Nsikak (also called 'The String Priest') on the guitar. They make a good team on this track. Now, this song has been around for a while (about 8 months), but I only just got round to posting it here. 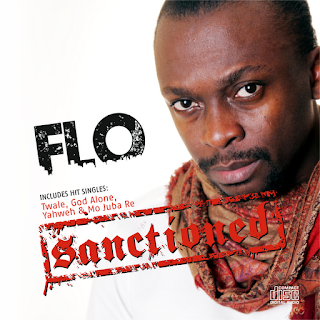 Needless to say I am just waiting to get my hands on Flo's 2012 'Sanctioned' Album ASAP. I'll be patient till then. We thank God, I am still alive; school has not finished me yet. lool. How are you? I LOVE Mr. FLOrocka!!! His voice is so anointed and I am yet to see a bad track from him (maybe he just doesn't release them; lool). I'm most definitely in line with you for his album. As for Mr. Godfrey, I'm convinced he has the best instrumentalists. Tex's song is already in my repertoire of "Things Aunty Relentless introduced me to"
p.s: how do I get a notification whenever someone else comments back? It's been a while dear. You good? Hey hun, its been a while.hope u are good? When are we having our next friday free download? Toin: Yes, I am o! Thanks for checking up on me :-) And you? Dayo: I believe you need to sign up for an account with Disqus and then you can get notified when there's a reply to your comment. I am doing great o! Thanks a lot for asking. School cannot finish you now; it has to be the other way round. FLO has a lot of experience and has carved a niche for himself by sticking to a particular genre: Christian rock. I guess that has worked well for him. 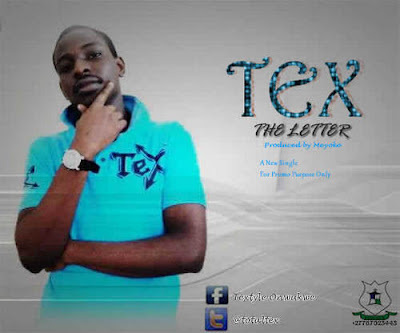 The hook in TEX's song is unforgettable. And while I am not crazy about the Ekelebe song, Tim Godfrey is definitely a force to reckon with as far as Nigerian gospel music is concerned. I'm glad you loved the songs. Stay tuned for more!